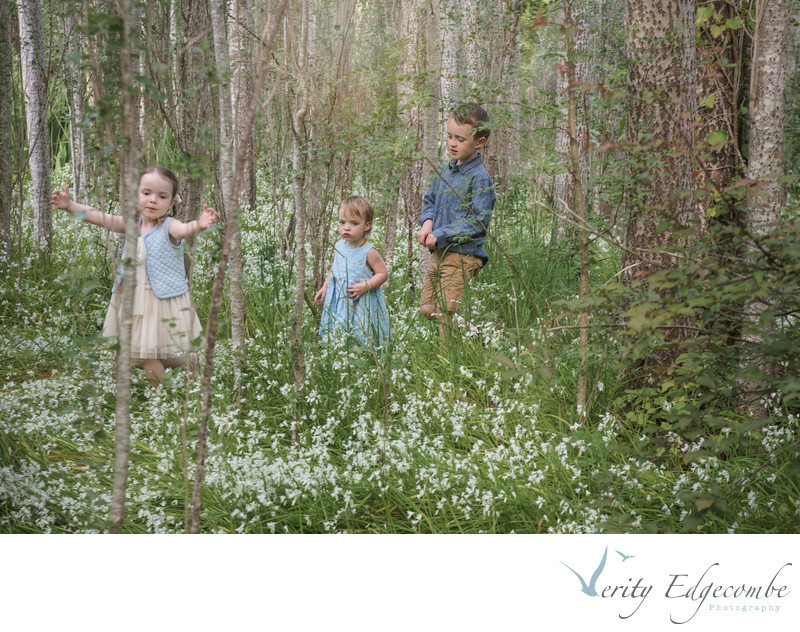 Verity Edgecombe Photography is a family and wedding photographer based in the Adelaide Hills. Having four children and coming from a large family myself, I take a chilled approach to the photo session, getting some classic family portraits but also giving the children time to have fun with you and each other so we get those happy family vibes that you want to remember for years to come. There are different kinds of packages you could have. You may like an at house session with your triikes and toys, piano and popcorn. You will get classic, timeless, everyday moments that tell the story of where your family was at that stage of your lives. You can print the images off and put on them your wall as a collage or have a beautiful boutique quality album made with your favourites. If you would like journalistic, lifestyle type family photos with you all just doing your thing around the house and garden, then a package is available that gives you time to do relax, have fun and be yourselves. You may want to celebrate a big milestone like your Mum's 60th or your brothers 40th. Maybe your extended family will all be in Adelaide for a week - book in for extended family photos! You will get portraits of each person or couple, small family group photos, the large extended family photos and anything else you would like. Some people like 'three generation' photos or Dad and his boys photos. You list it...we will get it! 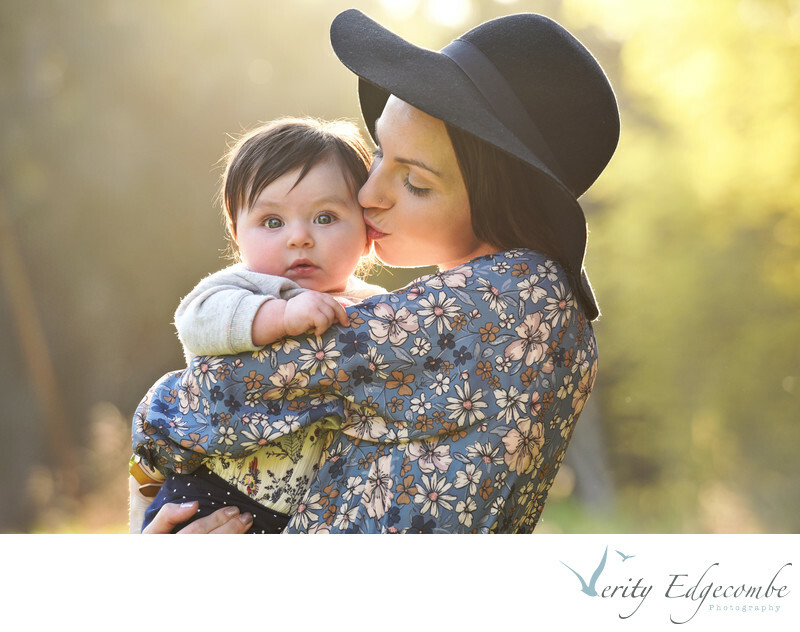 All your family photos will be delivered on an online gallery that you can share the link with others. They will be high resolution images so you can download and print as you like. If you would prefer I order the photos, then I am more than happy to help you out with that. Your photos will be printed at top quality with excellent colour. Framing, canvases and albums are also available. To hear more about my approach to family photos click here or contact me here for my family packages that are affordable without compromising on quality. Here's a message I received from one family recently. I have photographed their engagement, their wedding and now their baby! "Once again you’ve managed to capture crystallised elements of continuity, instants of flowing emotions, each photo expanding in time with its own light. There is a sense of authenticity, a genuine quality that invites without pretence, details that unveil gently, a true representation of a story. Soothing light bathes every scene, yet life is highlighted in its vibrancy. Thanks for capturing us and our essence."